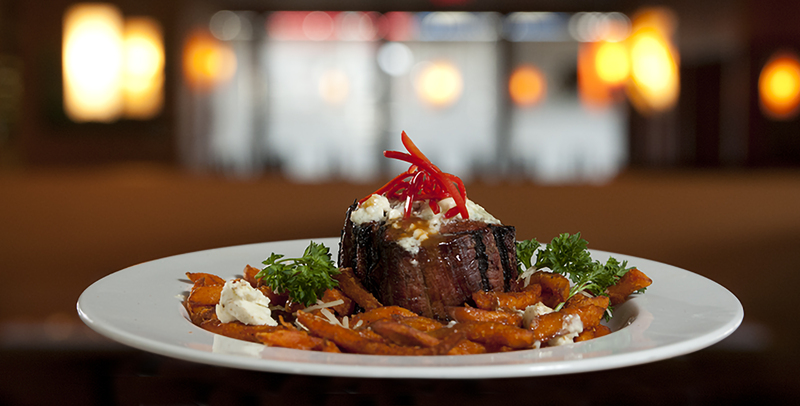 A Suite 100 filet mignon entree. 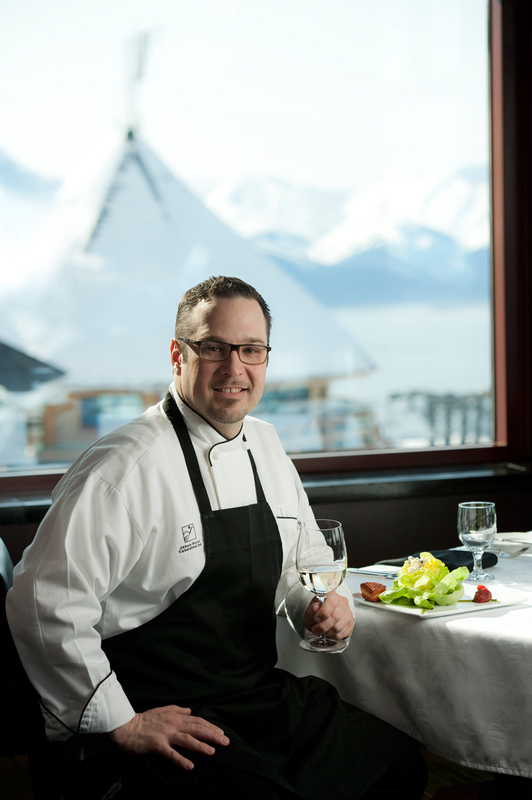 Chef Jason Porter of Seven Glaciers in Girdwood. 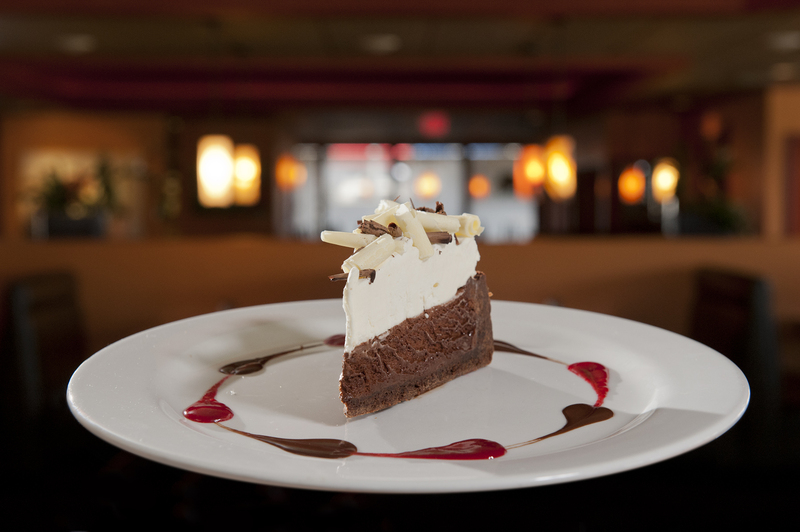 A dessert offering from Suite 100. 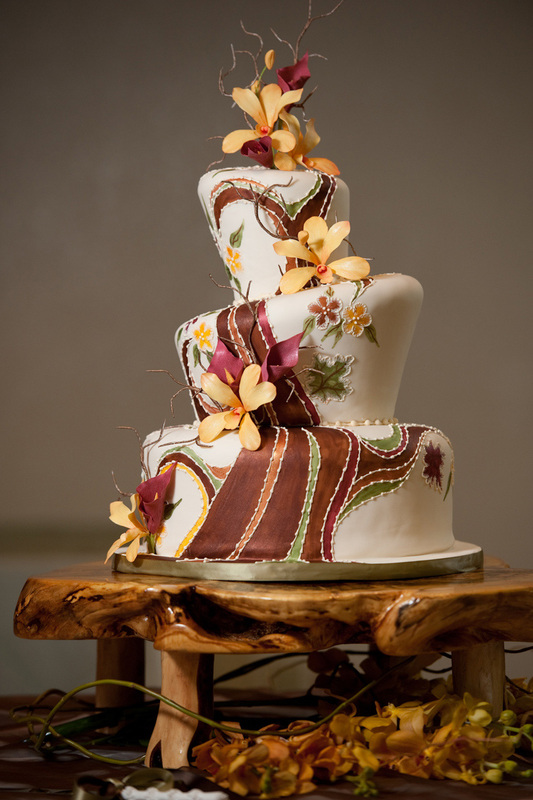 Wedding cake by Creative Cakes by Jeryll. 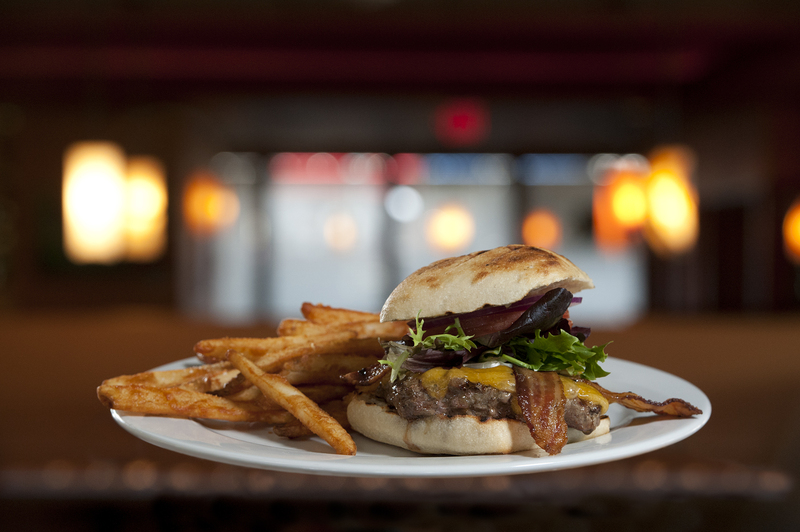 Suite 100's infamous Pulp Fiction Cheeseburger. 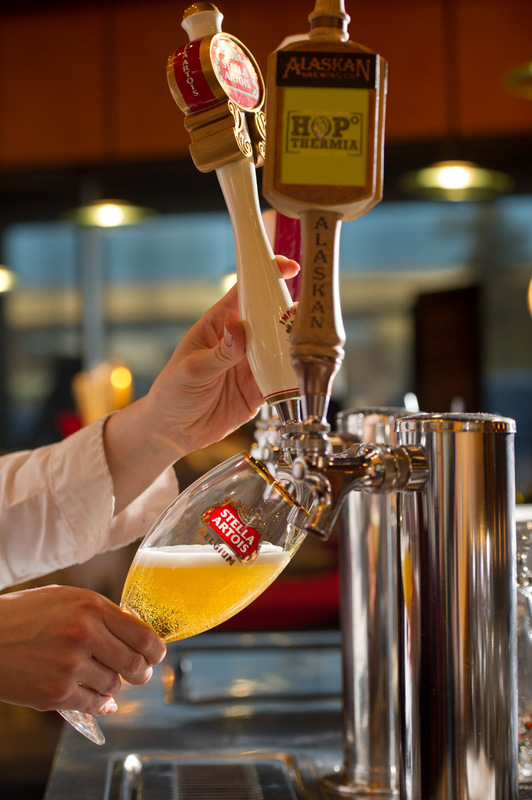 Pouring from the tap at Southside Bistro. 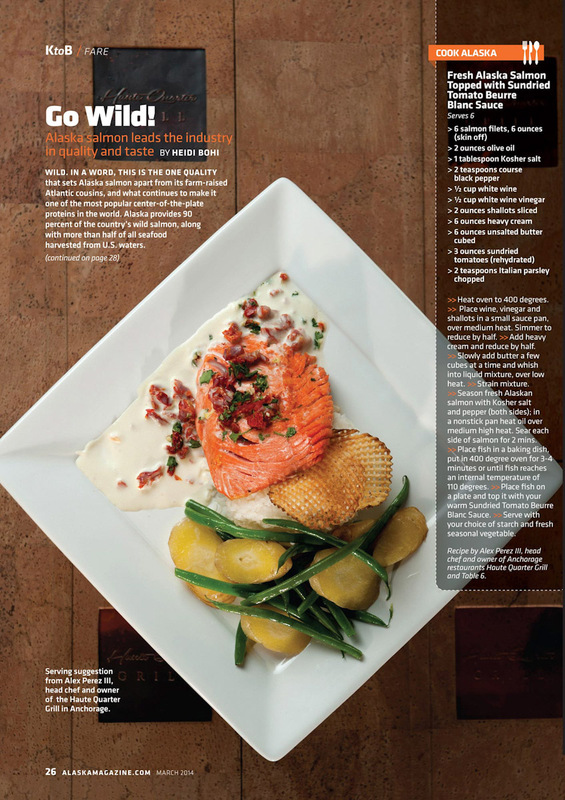 Salmon entree' from the Haute Grill. 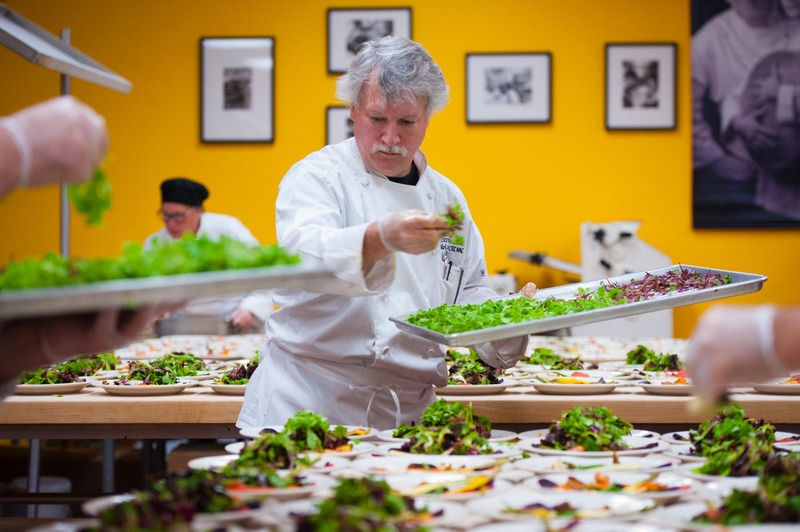 Salads in progress at Celebrity Chefs International. 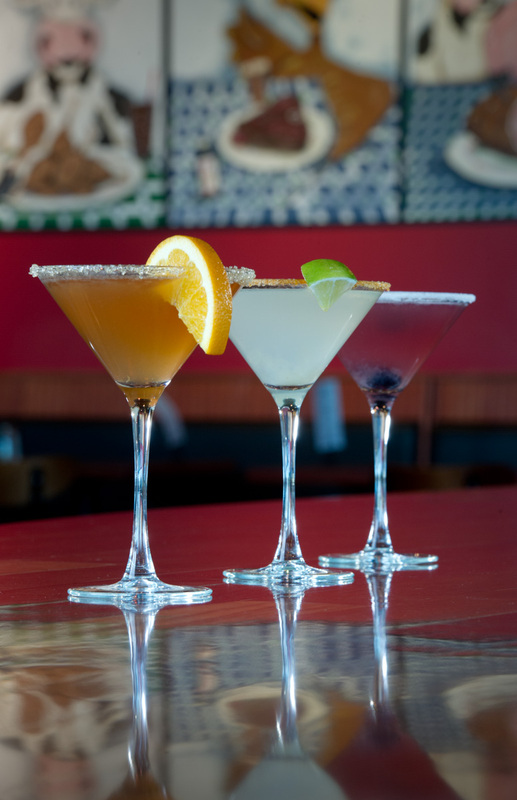 A lovely trio of drinks from Table Six. 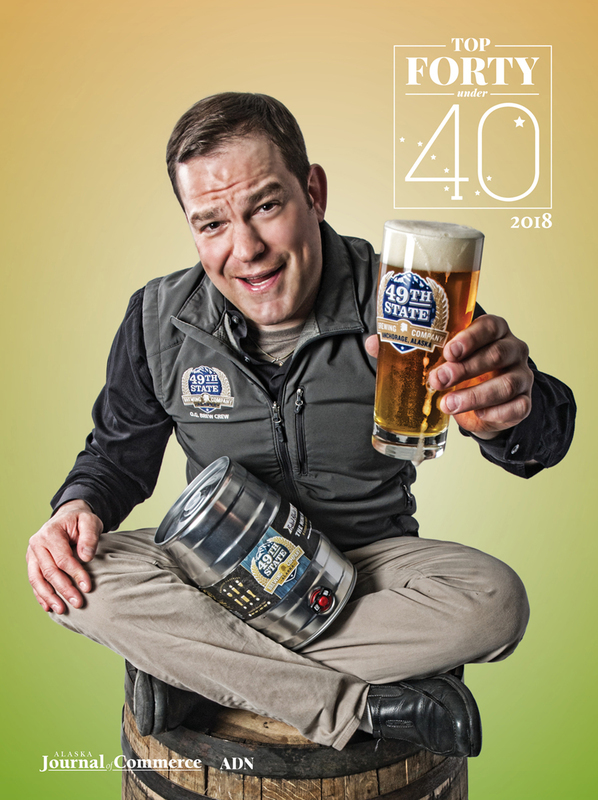 49th State Brewery's Jason Motyka. 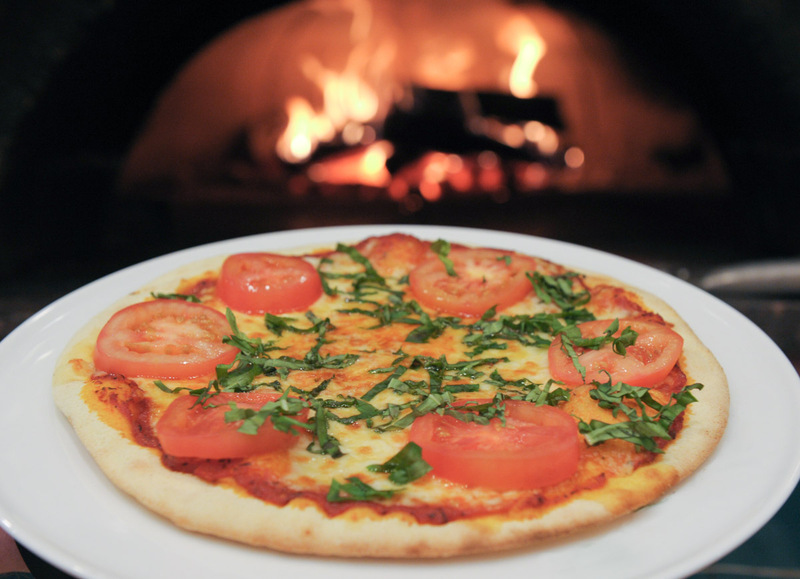 A wood-fired pizza comes out of the oven. Taffy in process at Sweet Thing's. 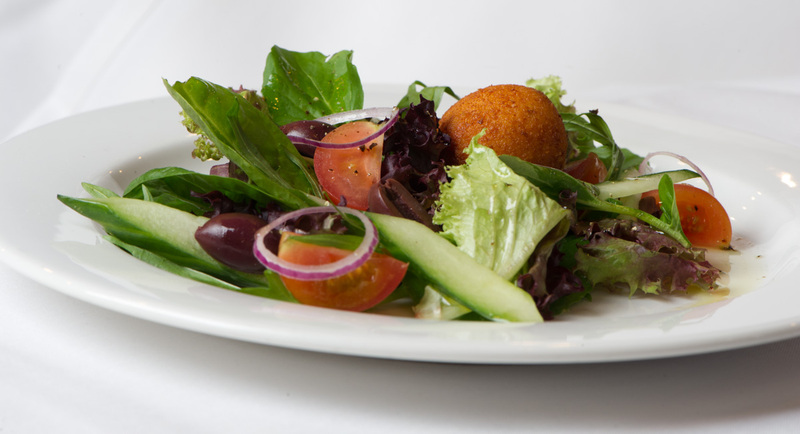 A salad from Southside Bistro. 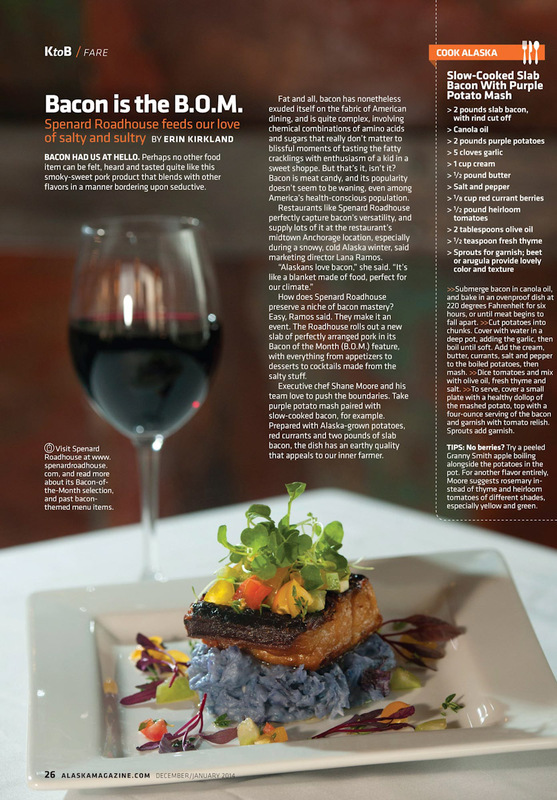 Great food and drink need to look delicious to attract customers. 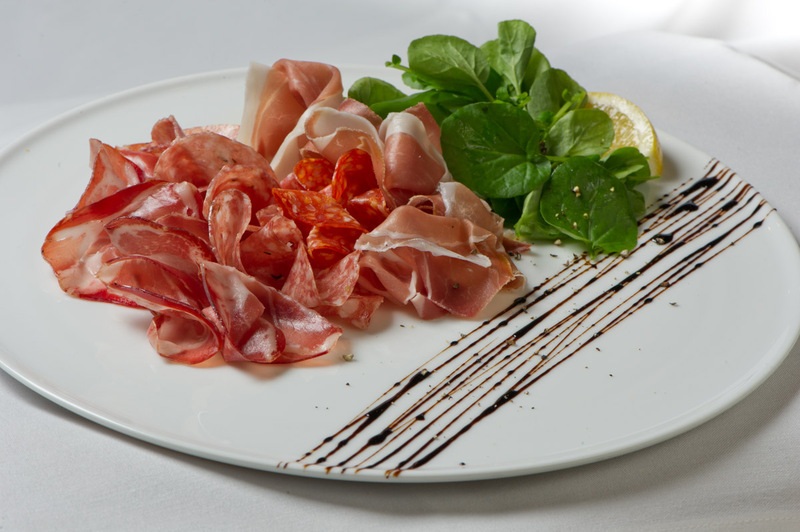 Let’s bring the flavor of your entrees and the ambience of your restaurant together in savory images that promote your establishment.